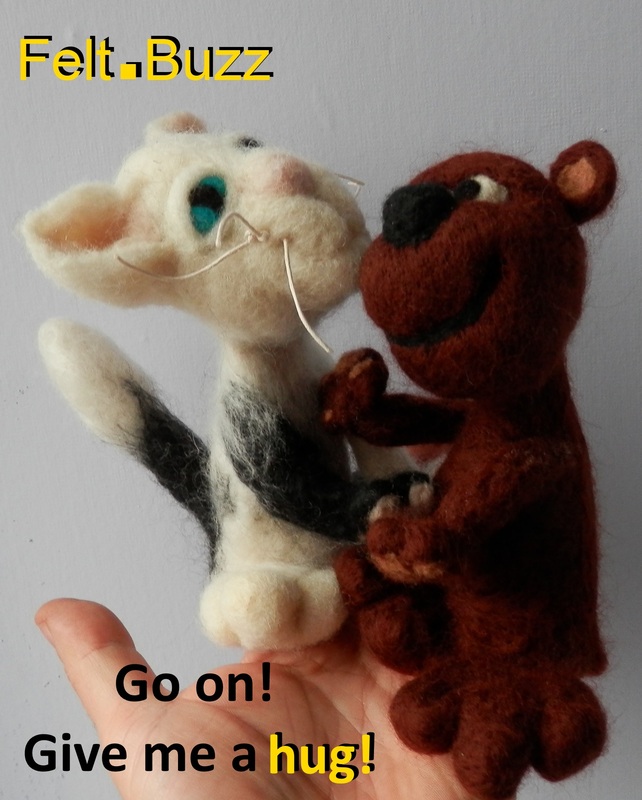 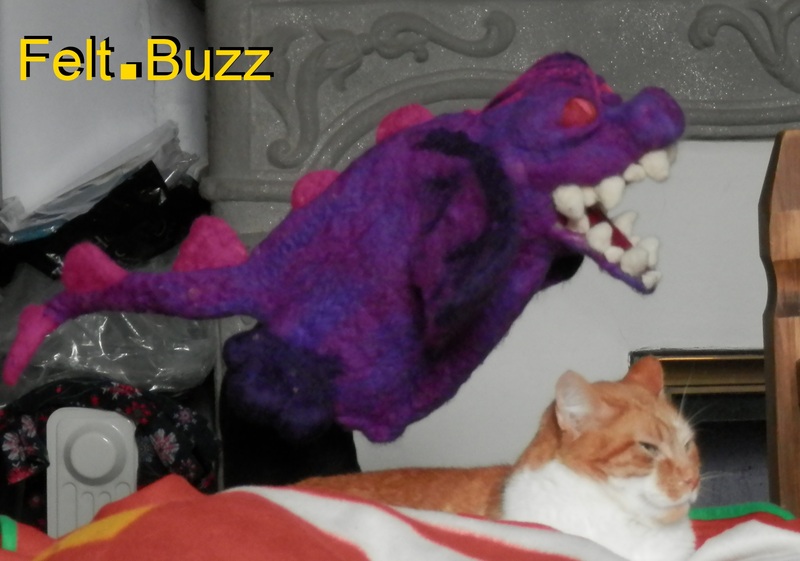 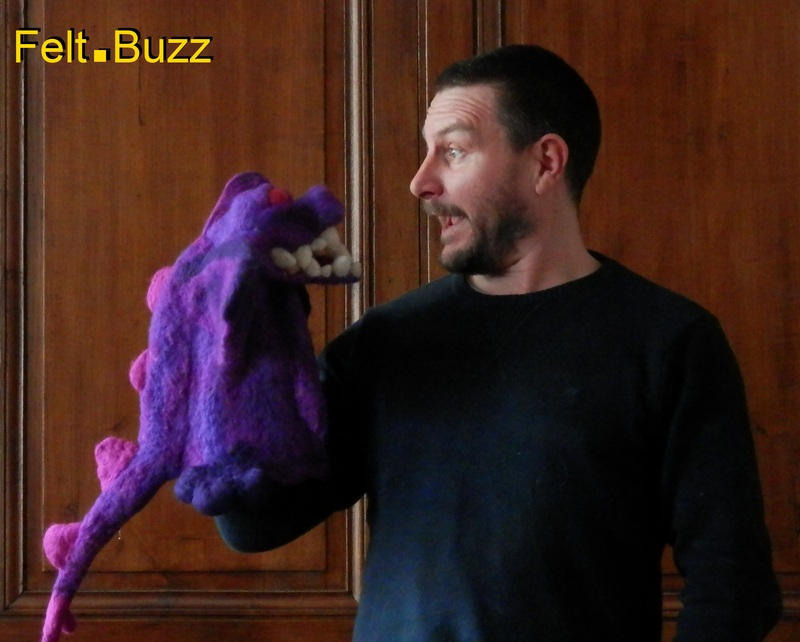 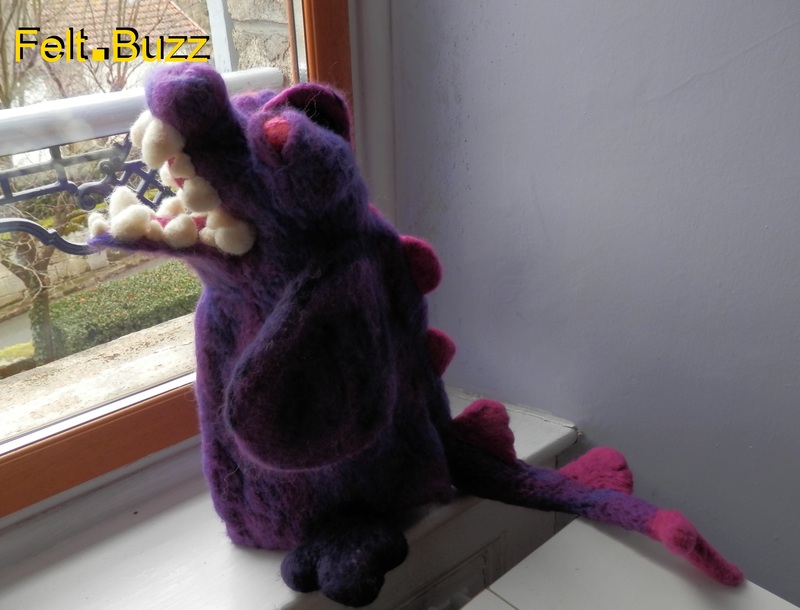 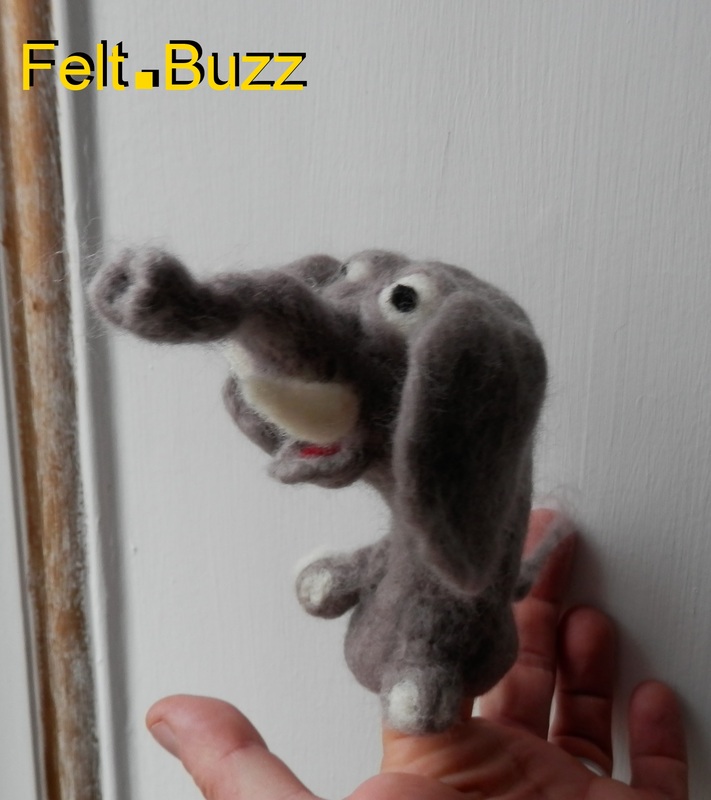 Contact me via facebook, email or Tsu (or leave a comment here) if you are interested in a made-to-order handmade puppet. 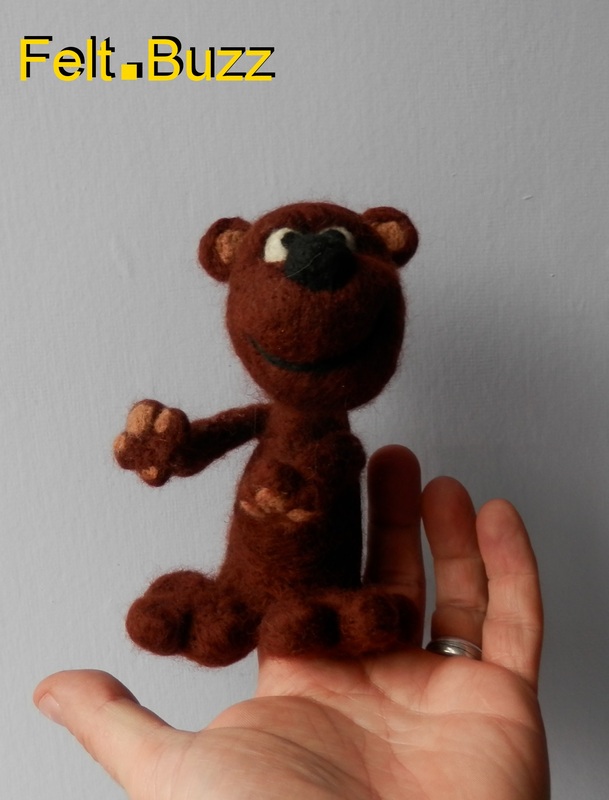 This is the second finger puppet I have finished today (I made the head last night, before making Broga the frog). 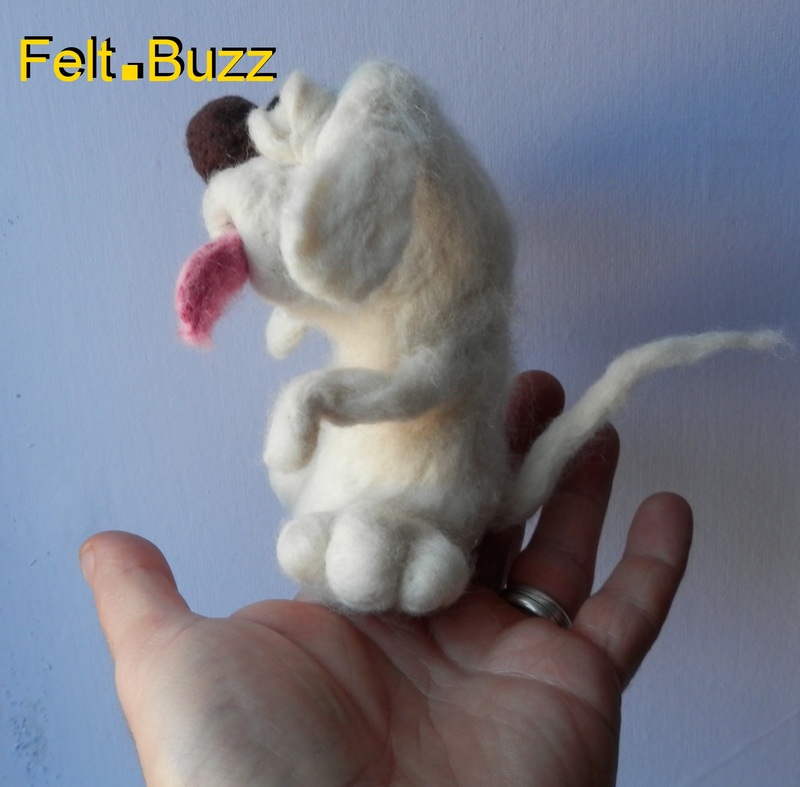 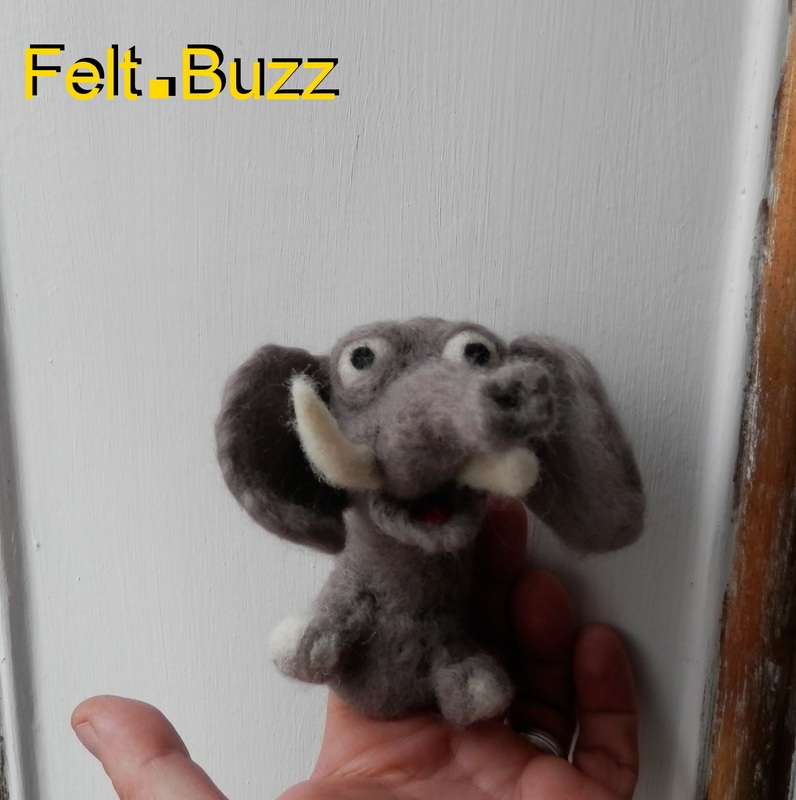 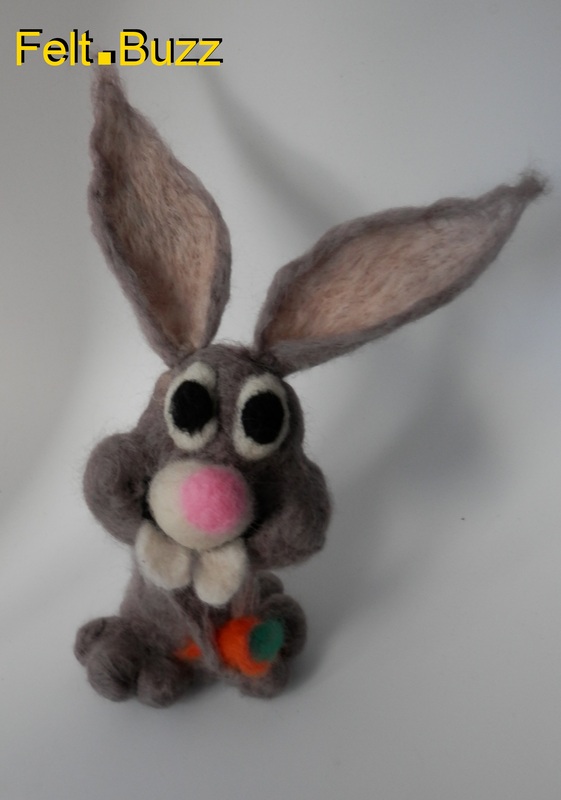 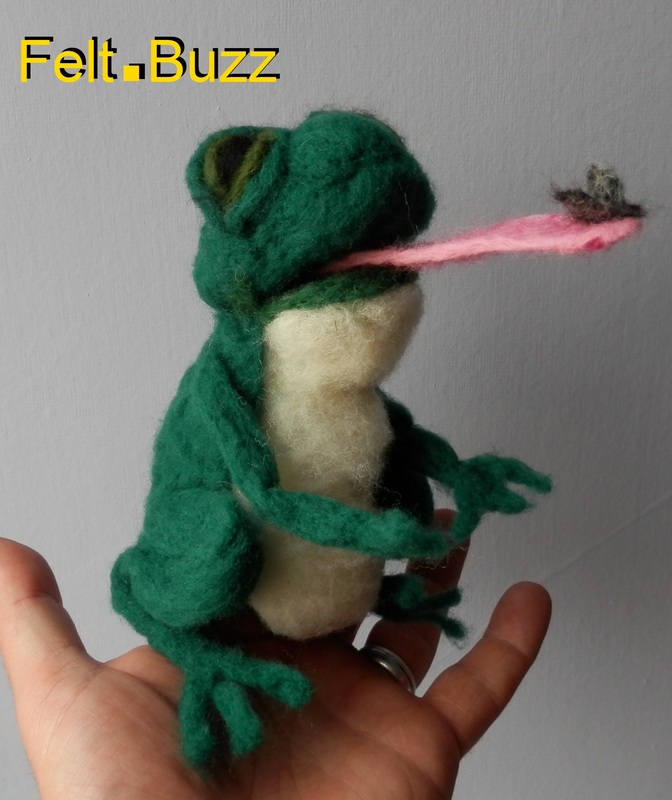 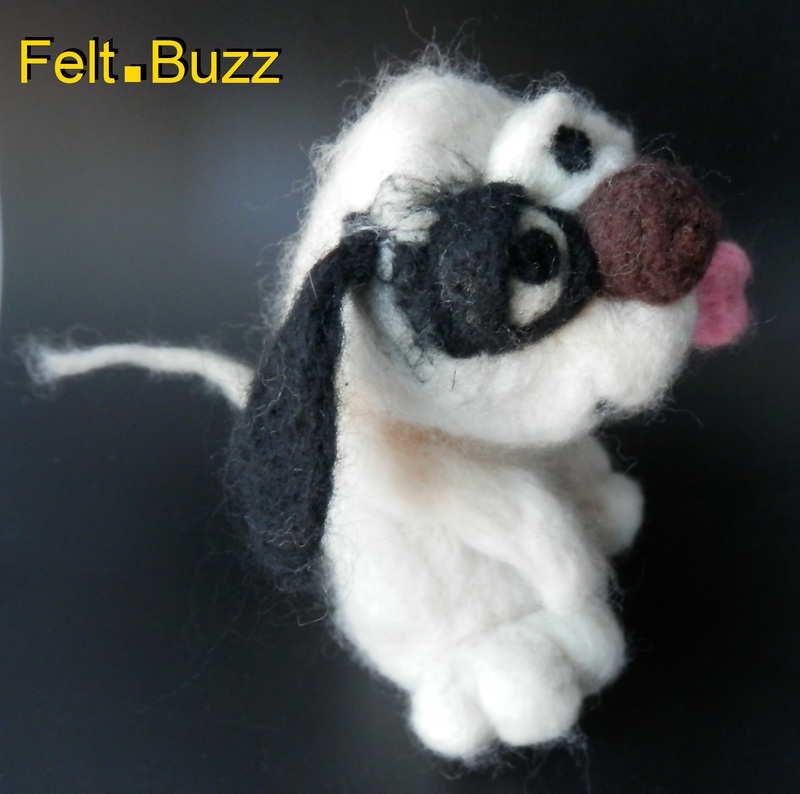 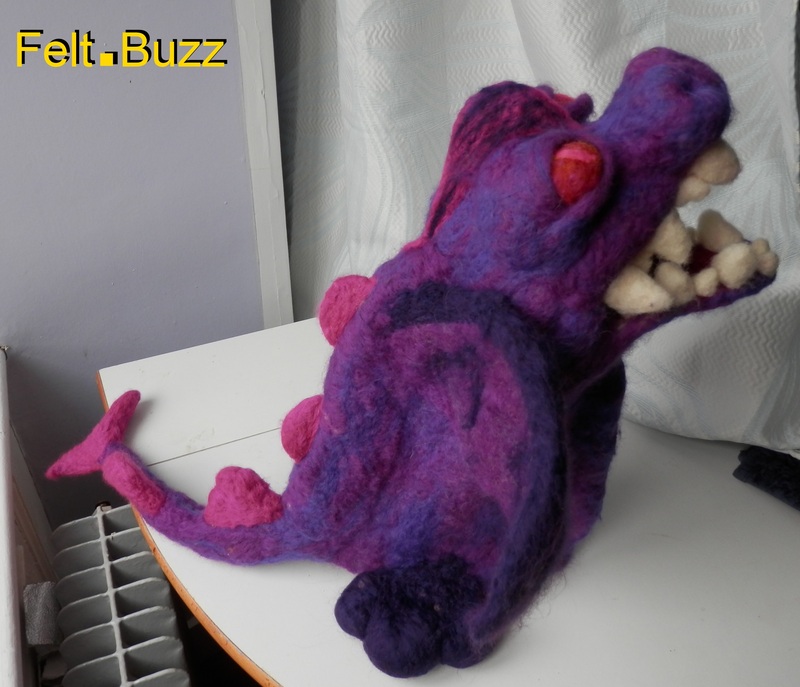 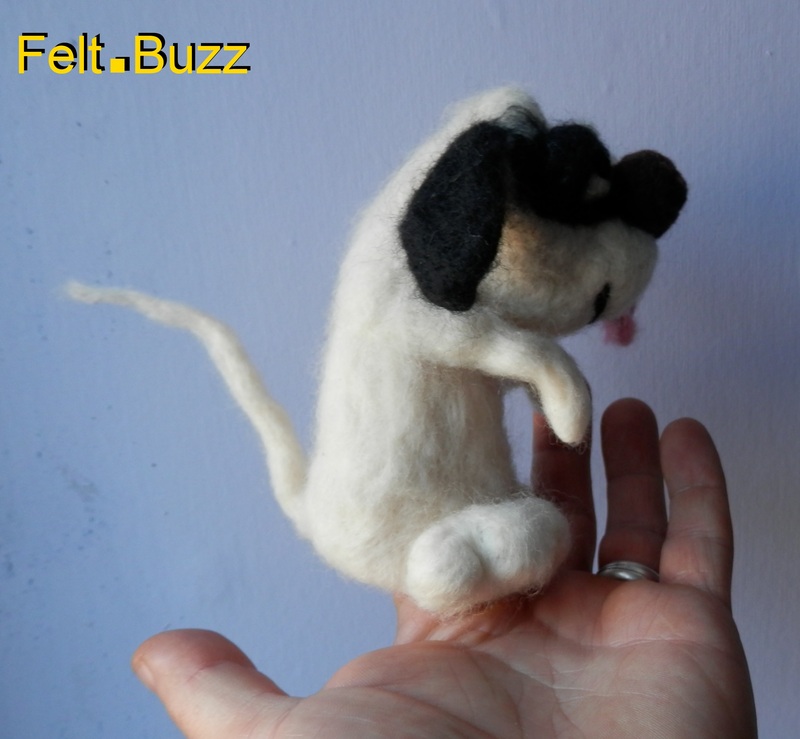 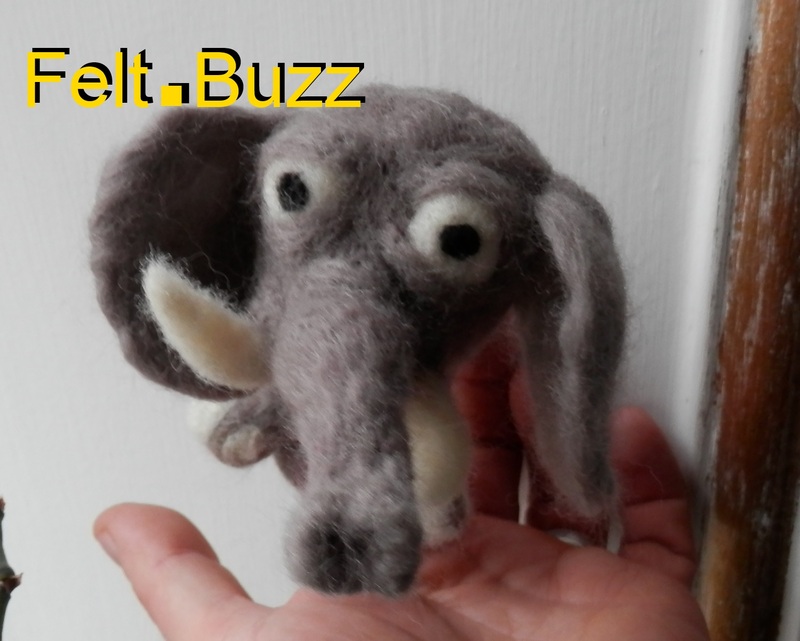 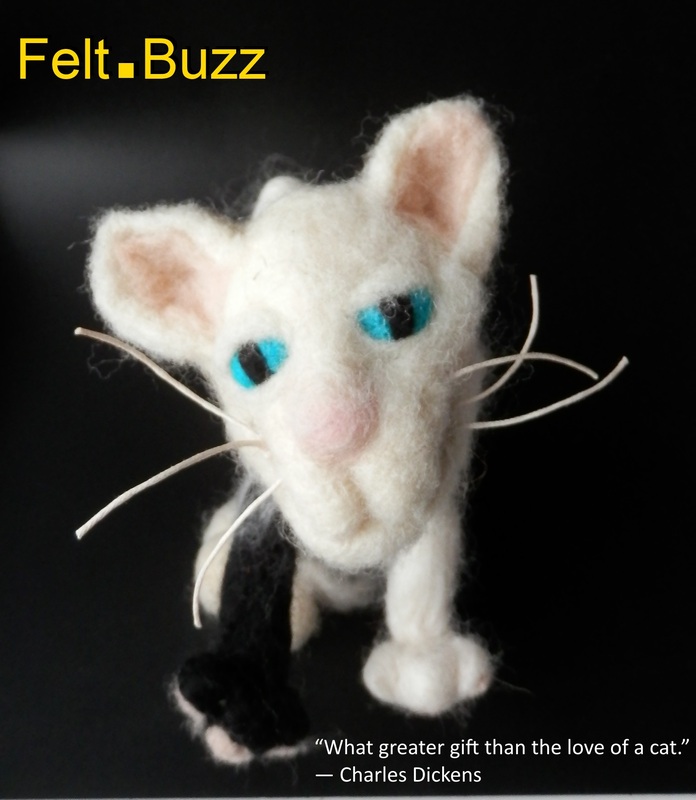 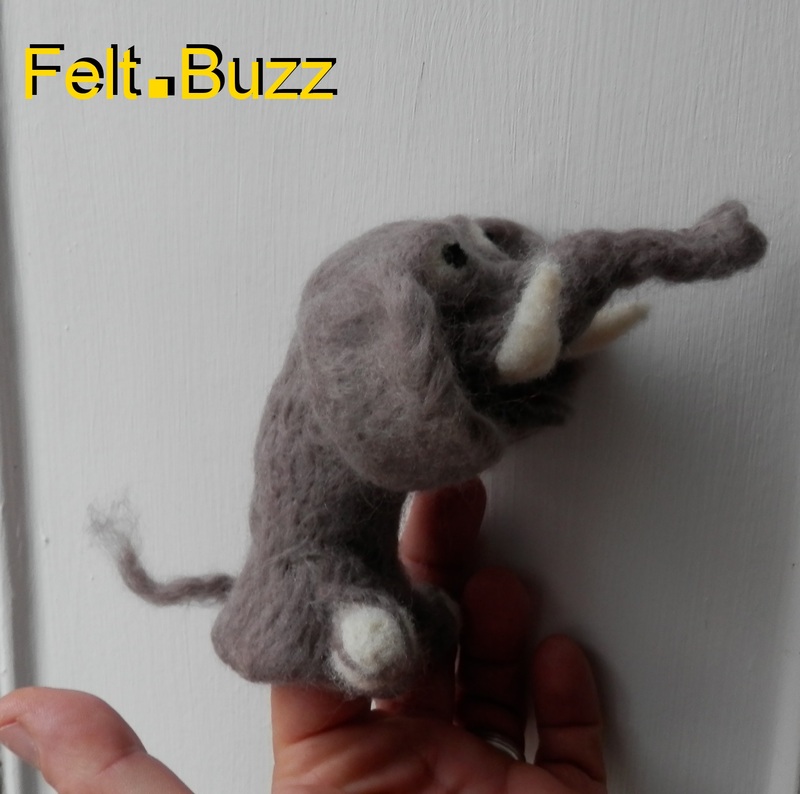 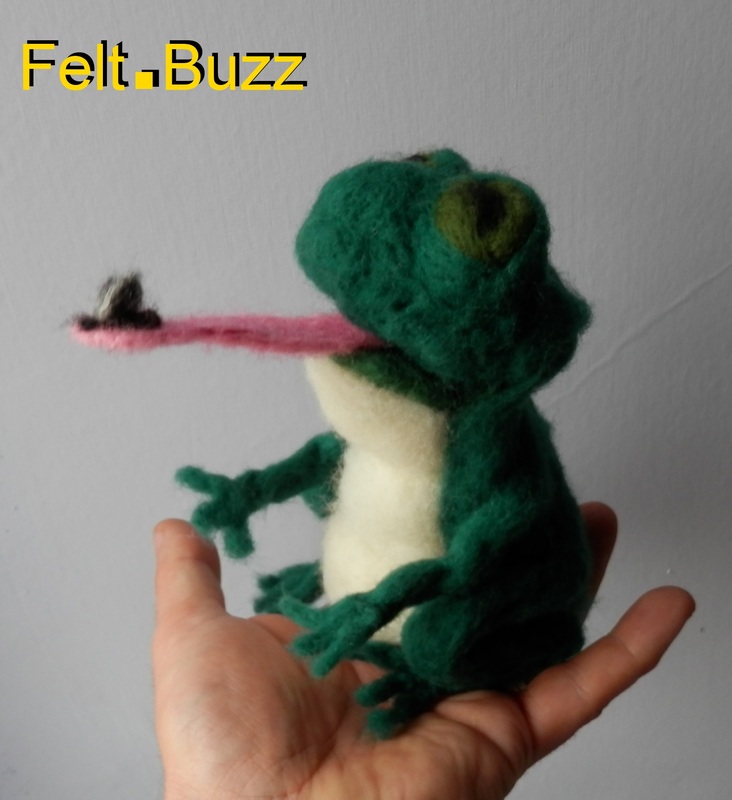 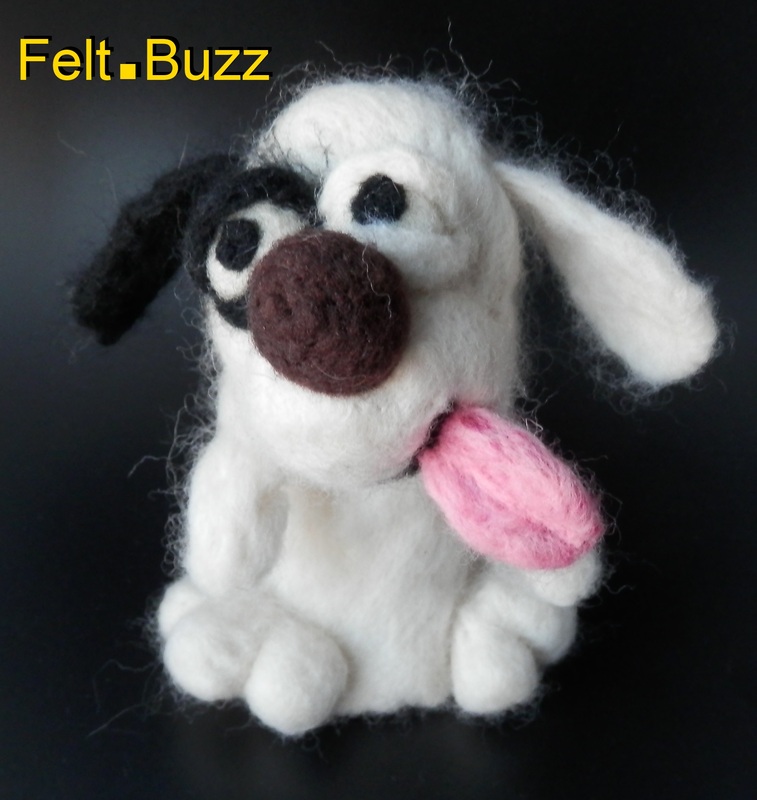 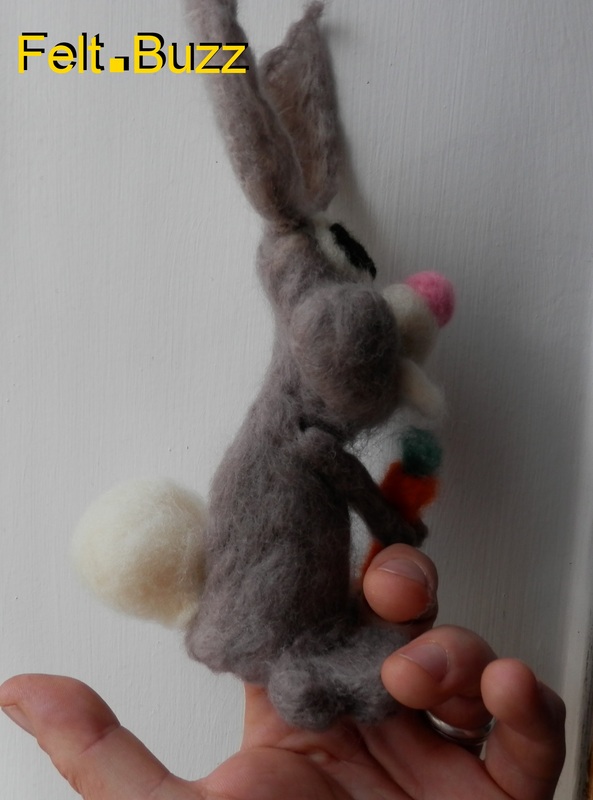 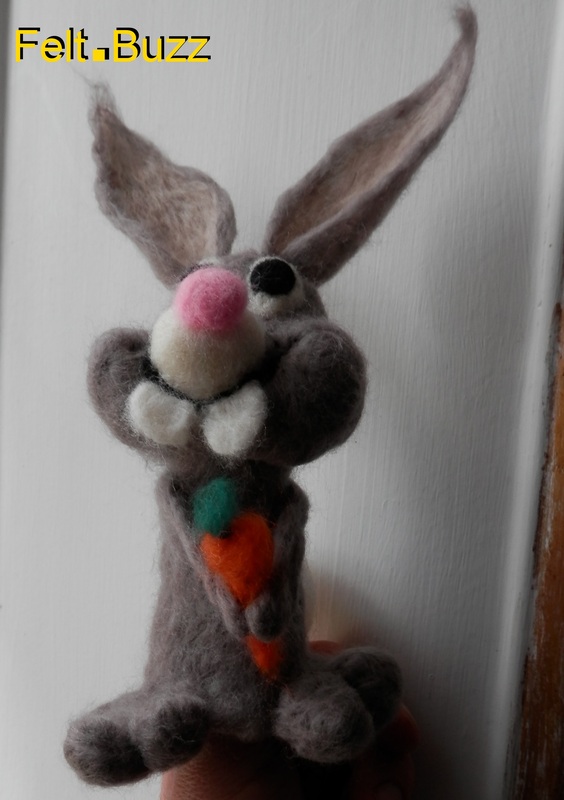 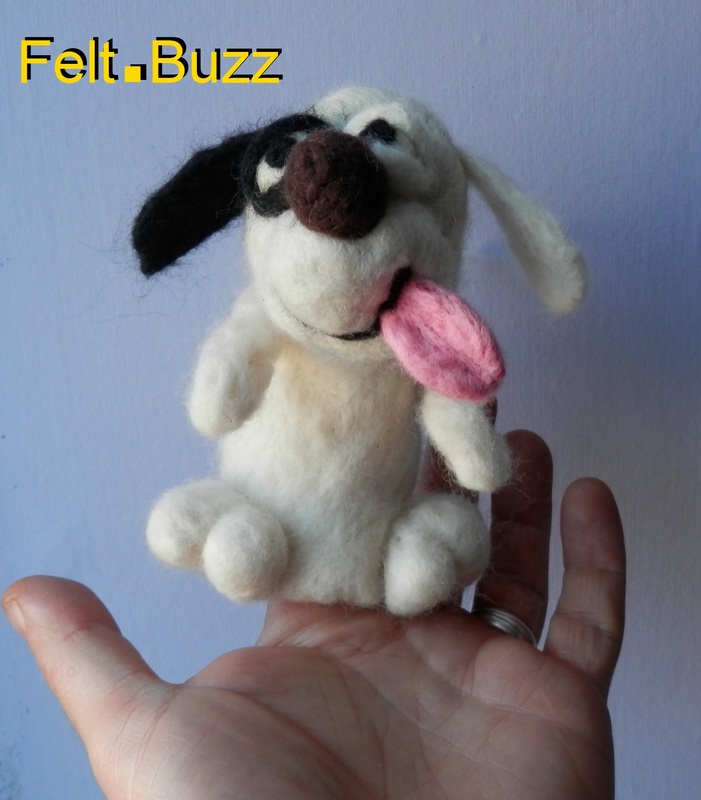 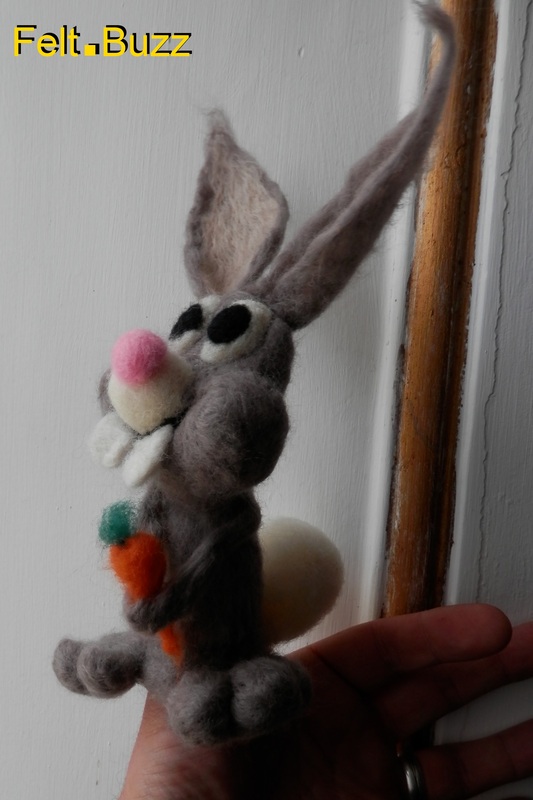 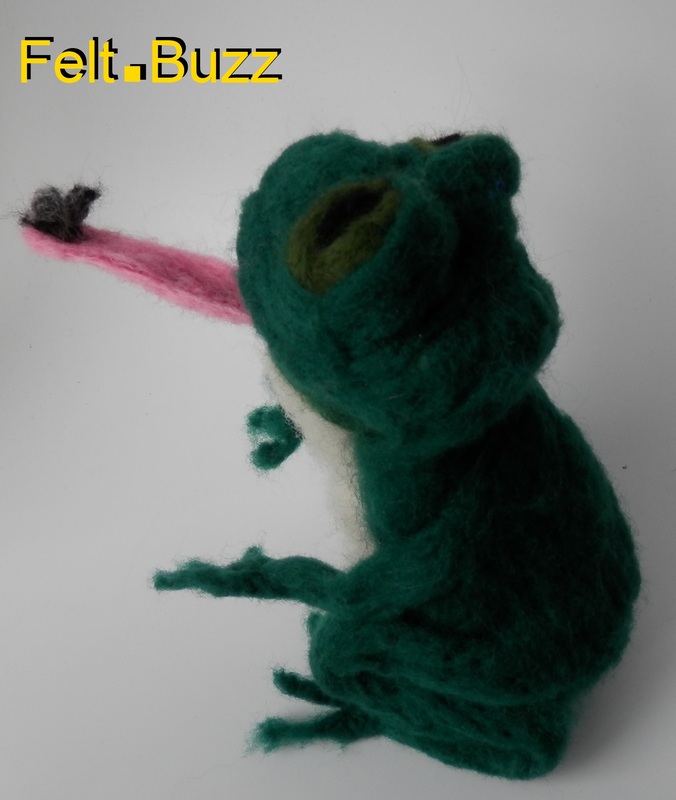 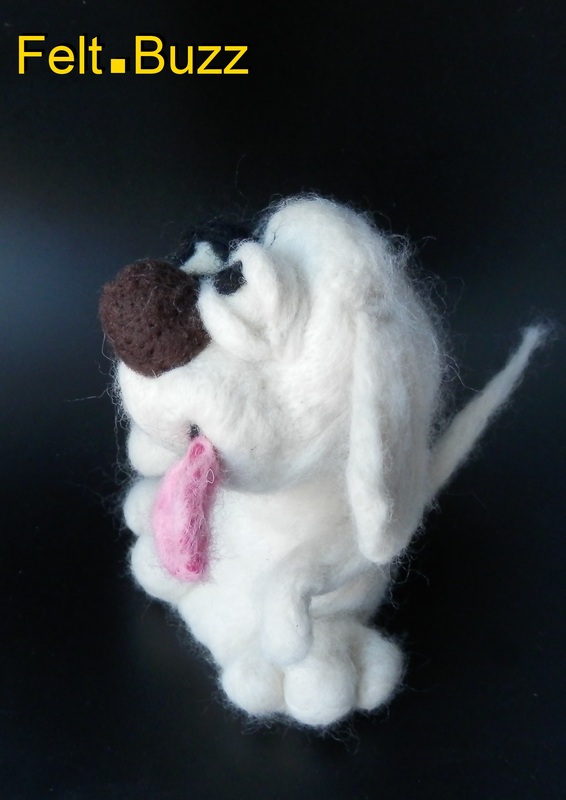 Mr Lapin will be on sale on the Felt.Buzz Etsy shop soon. 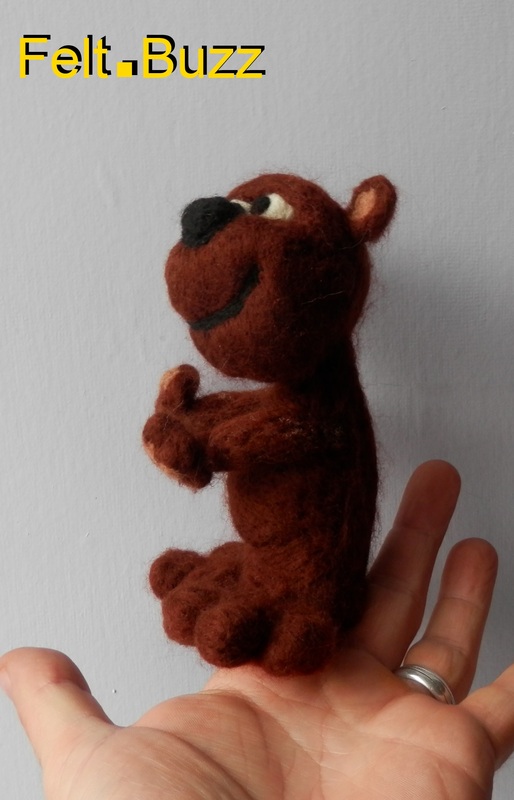 This bear is for a returning customer. 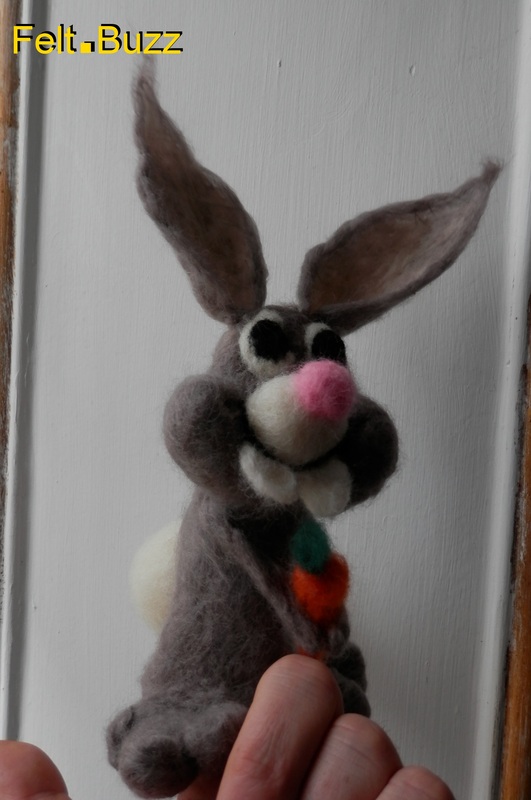 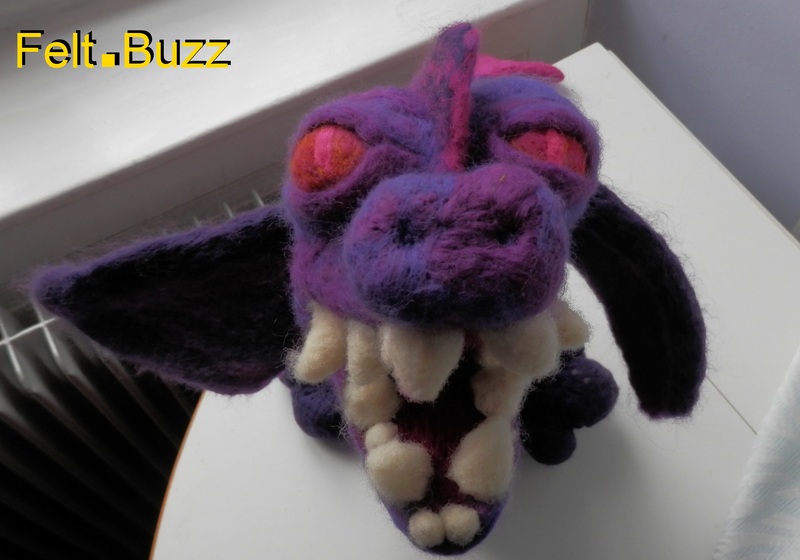 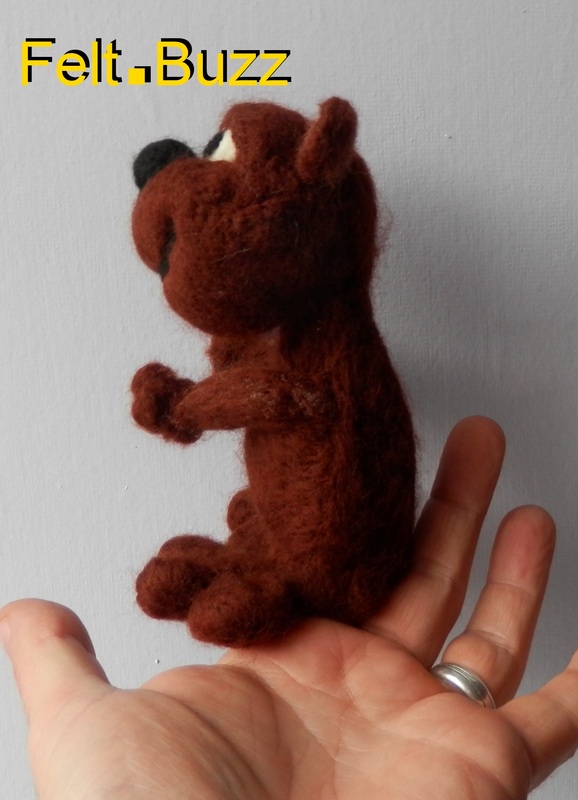 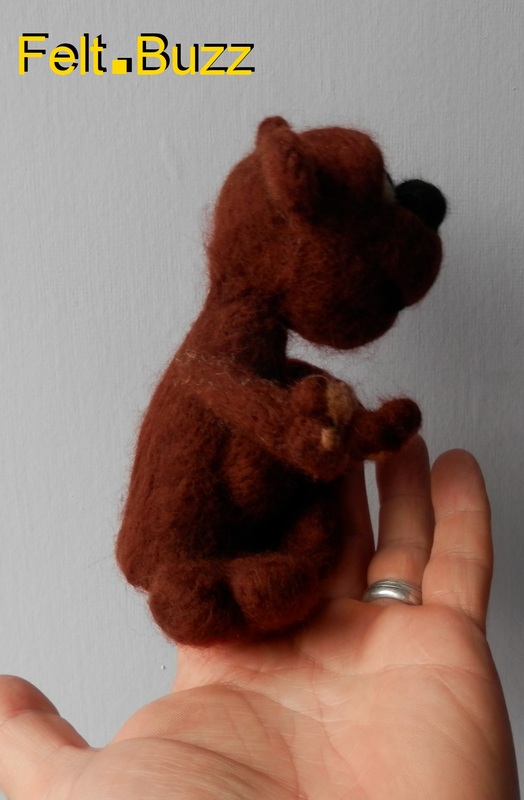 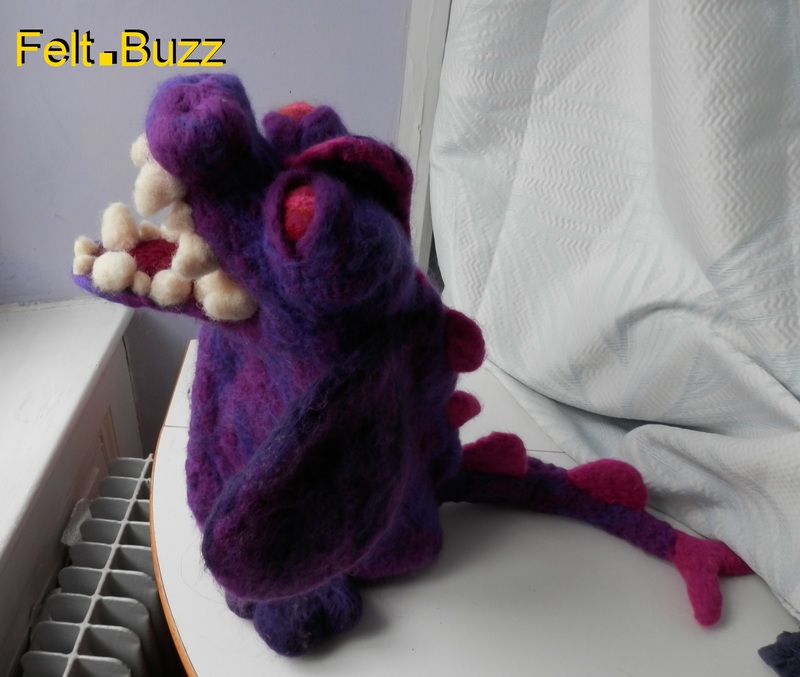 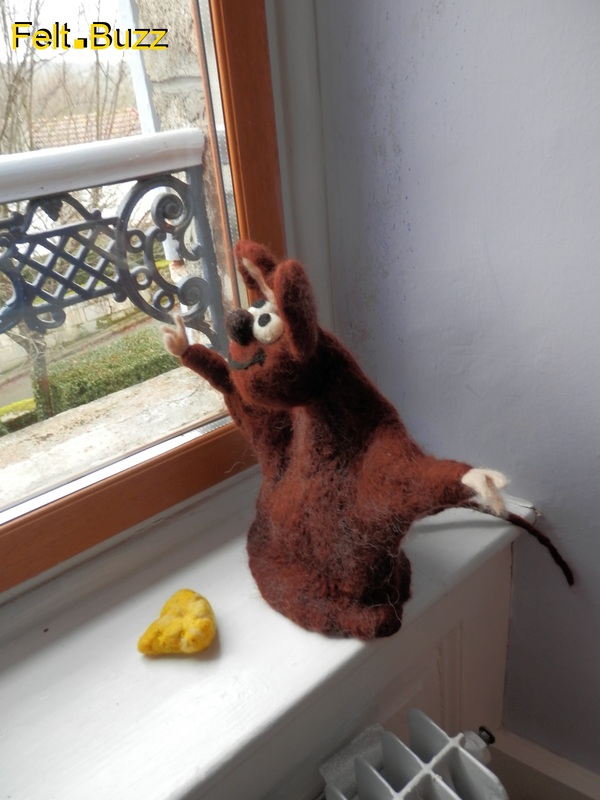 He is needle-felted from 100% wool. 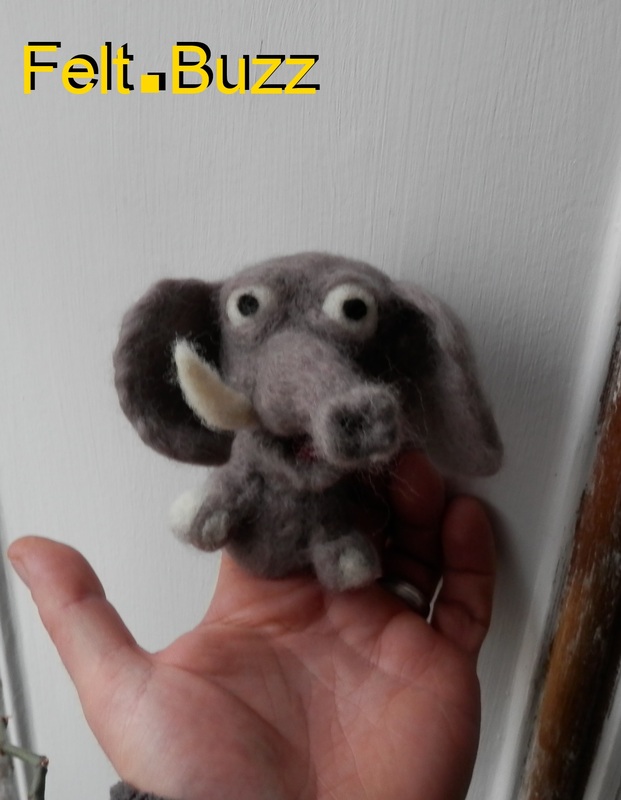 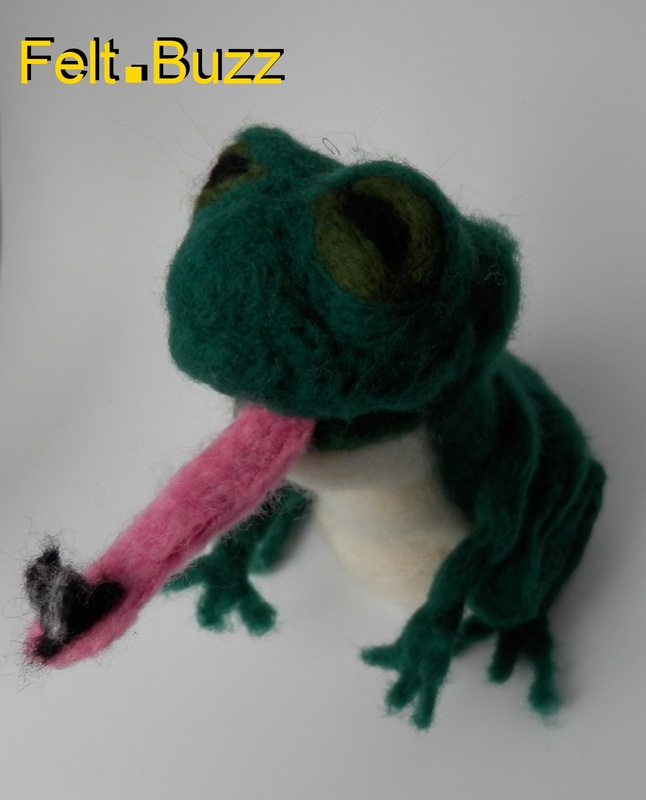 Finger puppets are 12€ plus p&p.